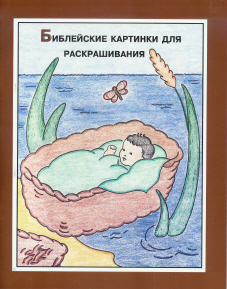 Books for Russian children in the Russian language. 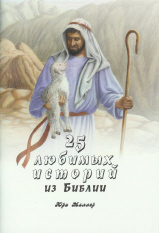 Stories of Christians in Russia. 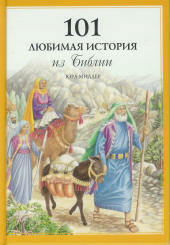 These Christian books are for Russian speaking peoples.